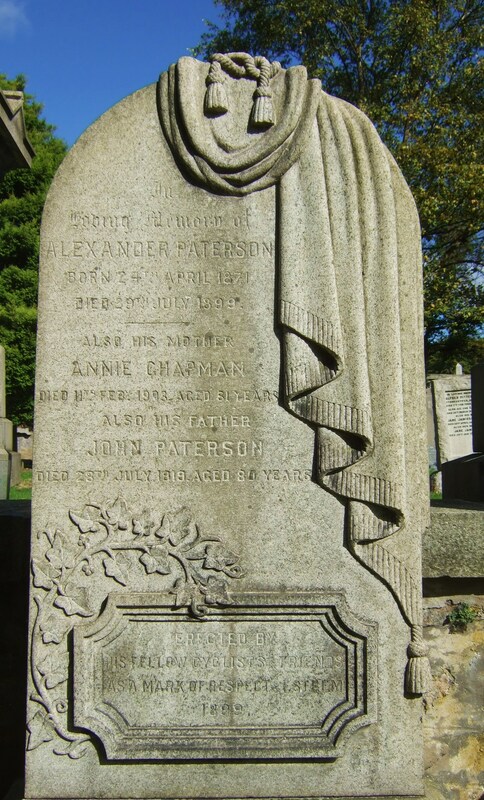 Perthshire stone mason Alexander Macdonald was used to working with marble but when he arrived in Aberdeen in the 1820s he had to learn to handle and cut the local granite, a far harder and less tractable rock. 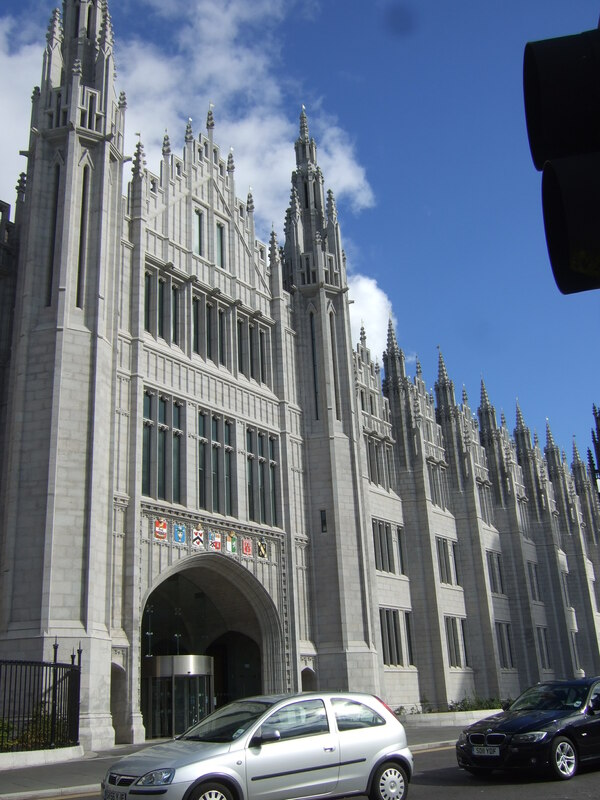 The granite industry was already synonymous with Aberdeen for it had been a popular export from the city since the mid 18th century when its cassies or setts were used for paving London streets. Cassies became a staple of the local quarrying industry and continued to be so into the 20th century. In addition bigger stone was supplied for large-scale constructions and civil engineering as in London Bridge and the Bell Rock Lighthouse and in the city itself there were significant landmarks such as its Union Buildings and Medico-Chirurgical offices and, of course, the magnificent span of Union Bridge over the Denburn … all demonstrating the versatility of granite. Macdonald’s interest in the trade’s decorative and monumental aspects is said to have been the result of his visit to the British Museum’s collection of polished Egyptian granite. 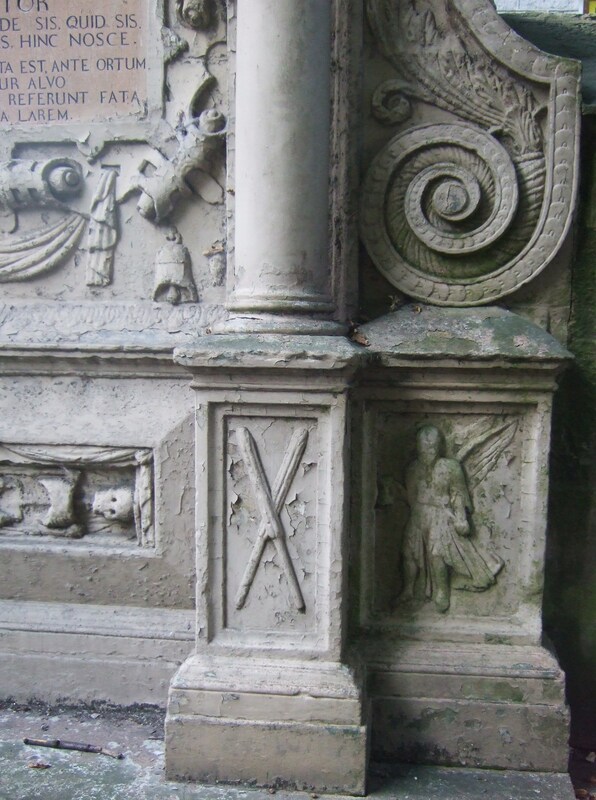 He set out to emulate the beauty and fine finish achieved by masons from antiquity knowing the very feature which made the local stone so attractive for civil engineering, its hardness and durability, was its drawback for producing elaborate decoration. It could be cut, carved and even polished but not on a scale required to satisfy the rising demand for larger items of graniteware so around 1830 Macdonald set out to find ways of generating profit from the North East’s vast deposits of granite. Working conditions during the Industrial Revolution were hard and brutal but Macdonald could only dream of a labour force as large and compliant as that of Ancient Egypt. Still, 19th century Britain had the steam engine and an expanding consumer market and with steam power already employed in other industries including mining and textiles the question he asked was … why not in granite? Adjacent to Macdonald’s stone yard on King Street were premises belonging to combmaker Stewart & Rowell which operated a steam engine and this fortuitous link led to Macdonald driving his own trade forward. Combmaker John Stewart recalled that he had supplied a belt to Macdonald so the mason could experiment with steam to quicken production and meet the increasing clamour for expensive granite products. However many disappointing trials he endured Macdonald eventually triumphed – developing machinery able to cope with the three central challenges of transforming rough granite: of dressing one of the hardest of stones; of enabling the most effective rotation for fast polishing discs; and for applying graduated abrasives (sand from Aberdeen’s beach combined with water) to give a fine smooth finish. 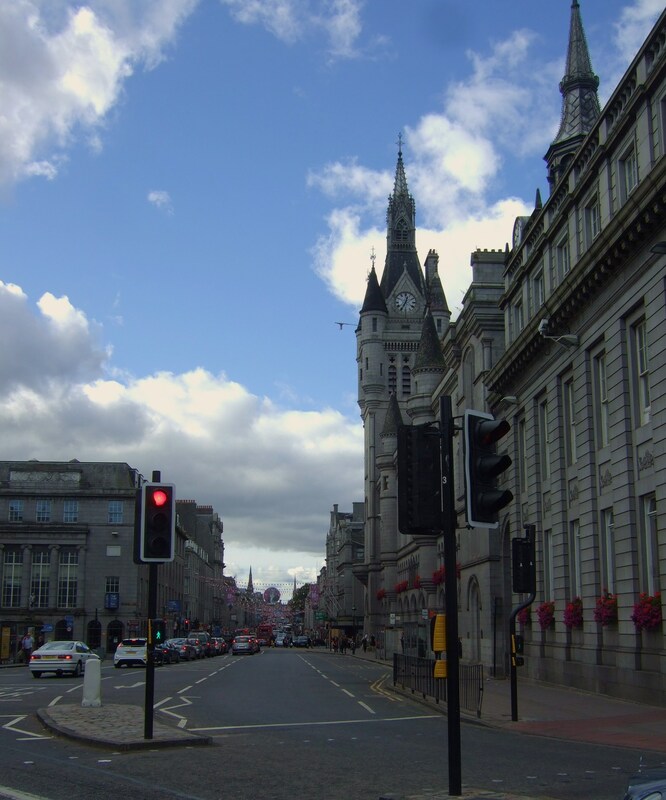 By 1840, the new technology was up and working and Macdonald’s business was flourishing to the extent that the marble trader became Aberdeen’s leading granite manufacturer supplying decorative stone to a luxury market. Advertisements from the period reflect his confidence: Pedestals, Vases, slabs, Urns and Garden-Seats to Noblemen, gentlemen and the public generally . . . superior to any object of the class hitherto produced, and to be purchased at extremely reduced prices on account of their being executed by improved machinery. 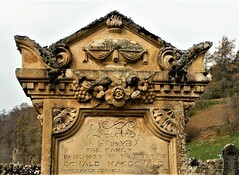 This improved machinery included steam-driven saws which still took weeks to cut through great lumps of granite but this relative speeding up of the process meant polished memorial stones and blocks for monumental plinths could at last yield profit. 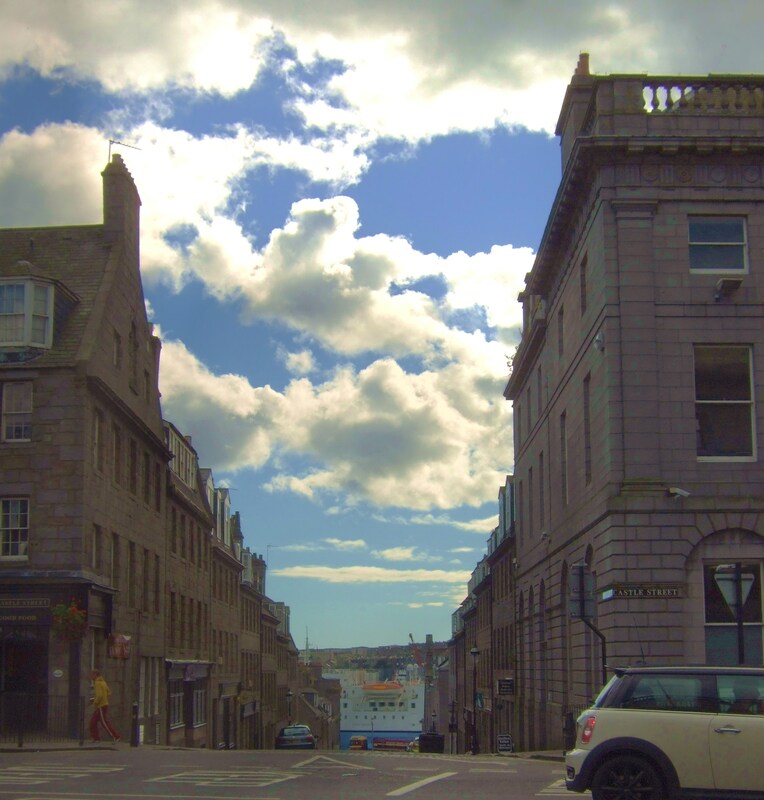 Macdonald, now in partnership with William Leslie, architect-mason and one-time Lord Provost of Aberdeen, moved from his small yard at King Street to a purpose-designed site in Constitution Street. Just as Alexander had marvelled at the skills of Egyptian masons so his contemporaries were in awe of his innovative machinery equipment and output. 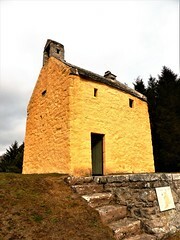 A proud Macdonald encouraged visitors into his yard and in 1848 it was given the royal seal of approval with a visit from Prince Albert when it was said the Queen’s Consort evinced great interest in the machinery. 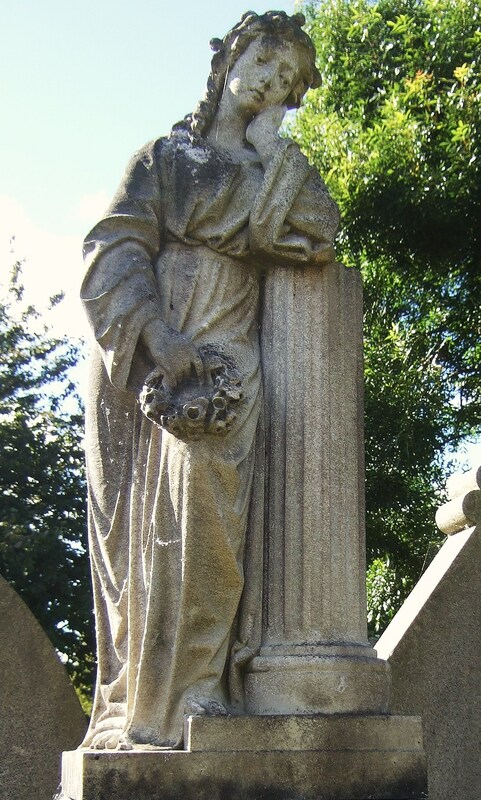 Five years later, in the wake of the success of her anti-slavery novel Uncle Tom’s Cabin, Harriet Beecher Stowe visited Aberdeen and accompanied by William Leslie toured what she called the marble yards where amidst the bustle of sawing, chipping, polishing she saw superb red granite columns being prepared for dispatch to Riga and a sepulchral monument bound for New York. Despite the ground-breaking machinery protected by patents which had made the yard the foremost granite manufacturer in the city Macdonald was still not satisfied. 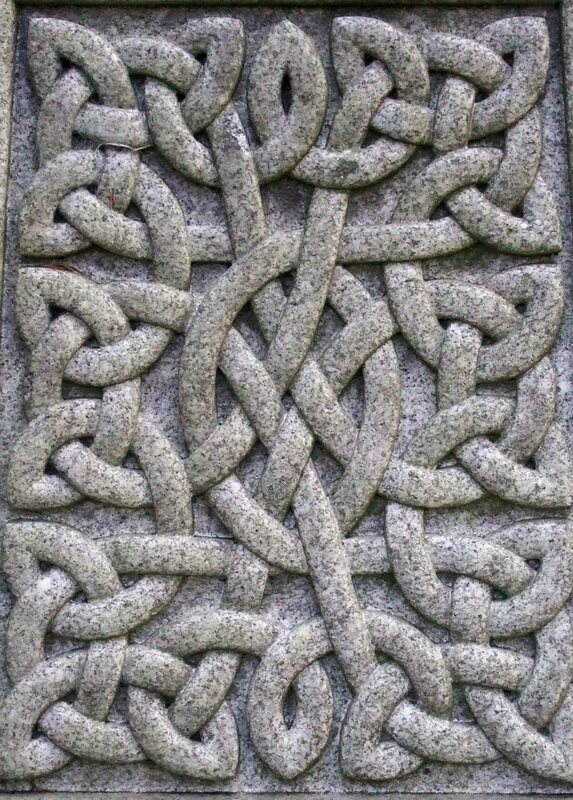 As a trained mason he anticipated the day when the hand carving skills of the stonecutter would be applied to granite monuments commemorating the great and the good of the Victorian world. His faith that granite was every bit as capable of producing sculptures as fine as anything wrought in marble or cast in bronze led to the extraction of a seventeen ton stone from Dancing Cairns quarry for cutting and carving into a statue of the Fifth Duke of Gordon. Around one hundred men assisted with the grey monolith as it was mounted onto a cart drawn by seven horses and carried in procession through the city’s northerly outskirts to Macdonald’s yard. The year was 1840 and with no local carver thought good enough to undertake the work Alexander Macdonald turned to London sculptor Thomas Campbell for its fine modelling. 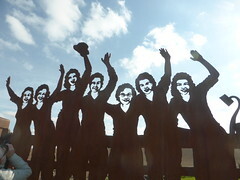 The work took around two years and stood some ten feet high and would be placed on a pedestal of comparable height. The Aberdeen Journal described its noble simplicity and vigour with the likeness of the late lamented Duke preserved with singular fidelity. 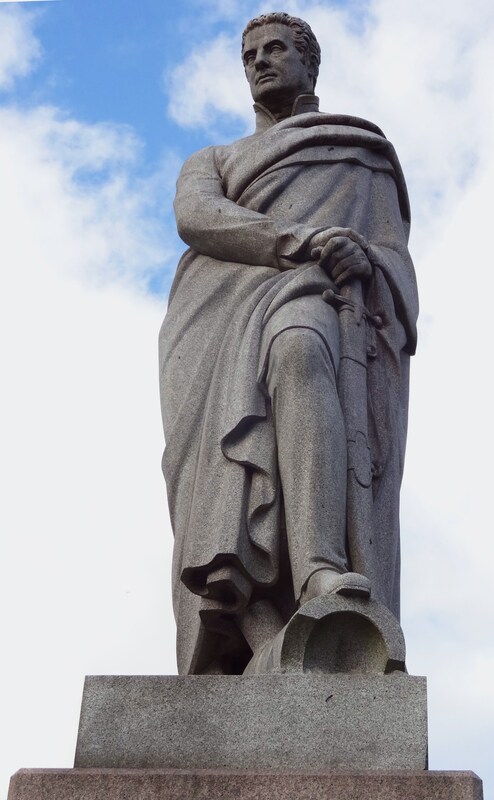 It would be a further eighteen months before what was declared to be the first statue that has been executed in granite in modern times was eventually erected on Castle Street. 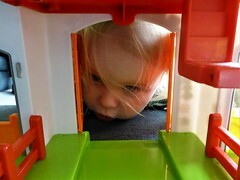 Whether the claim was true or not it was certainly significant for it demonstrated the potential of the local stone. However, Macdonald’s grand ambition went unrealised as marble and bronze continued to be the material of first choice for Victorian sculptors. We need look no further than the public works displayed in the Granite City to see how far dignitaries lacked the nerve to break out of this traditional aesthetic and eschewed its native granite: a marble Victoria in the entrance to the Town House; and bronzes of Burns, Wallace, Albert, General Gordon and more recently Bruce. The bold exception is the figure of Edward VII and the war memorial Lion. 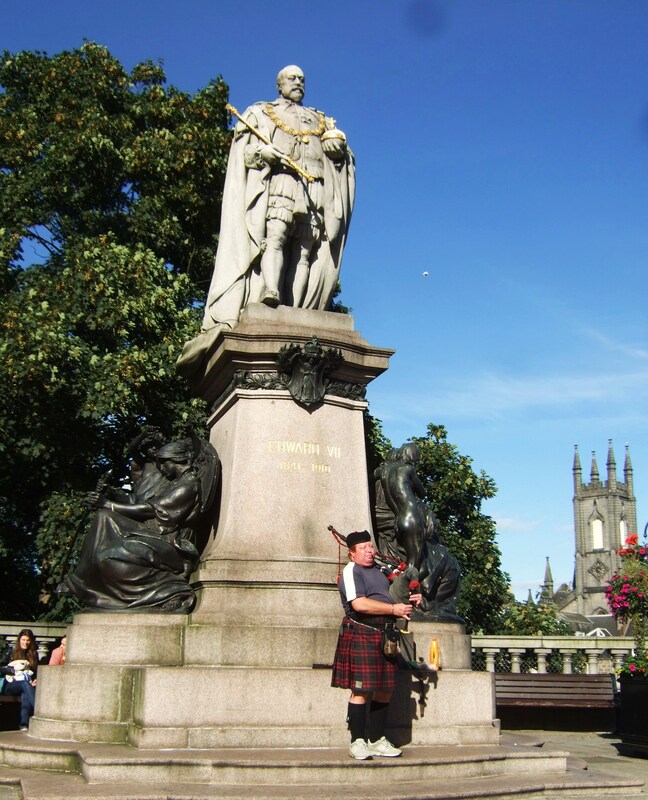 It could be said that Alexander Macdonald’s dream of widespread granite statuary was only realised in monuments commemorating the dead of the Great War. The Gordon statue which originally gazed the length of the once proud granite frontages of Union Street was moved to Golden Square in 1952 where it still stands casting an eye over motorists frantically searching out parking spaces. Despite there being no real demand for granite public statuary Macdonald’s business prospered winning awards for quality and beauty of workmanship at numerous international exhibitions and important decorative commissions including the fountains at Osborne House on the Isle of Wight and Trafalgar Square; the sarcophagus for the late Prince Albert at Frogmore, the M’Grigor obelisk in Aberdeen’s Duthie Park, which once stood at Marischal College, and the Wishart memorial at Fourdon. 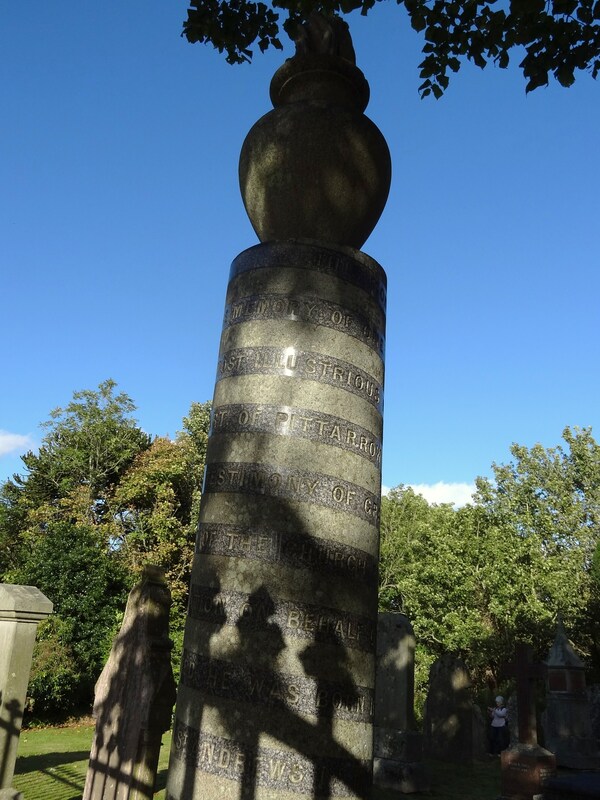 Alexander Macdonald died in March 1860 from what was described as a bronchial attack. Given his life in the stone trade it is distinctly possible that his illness was a result of the trade’s harmful dust. Macdonald’s son, also Alexander, inherited the business. 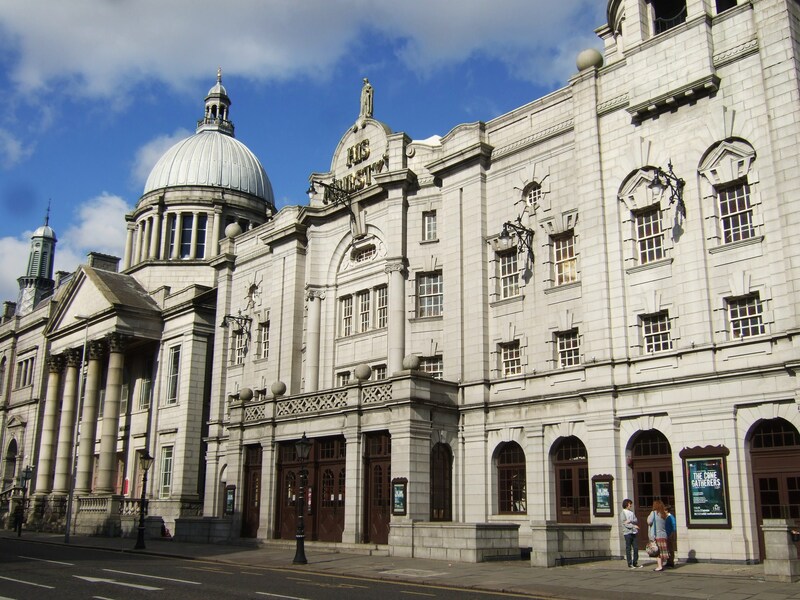 Not a mason and disabled from his twenties and confined to a wheelchair the younger Macdonald used his wealth to support the arts and promote a stronger aesthetic sense amongst the citizens of Aberdeen. 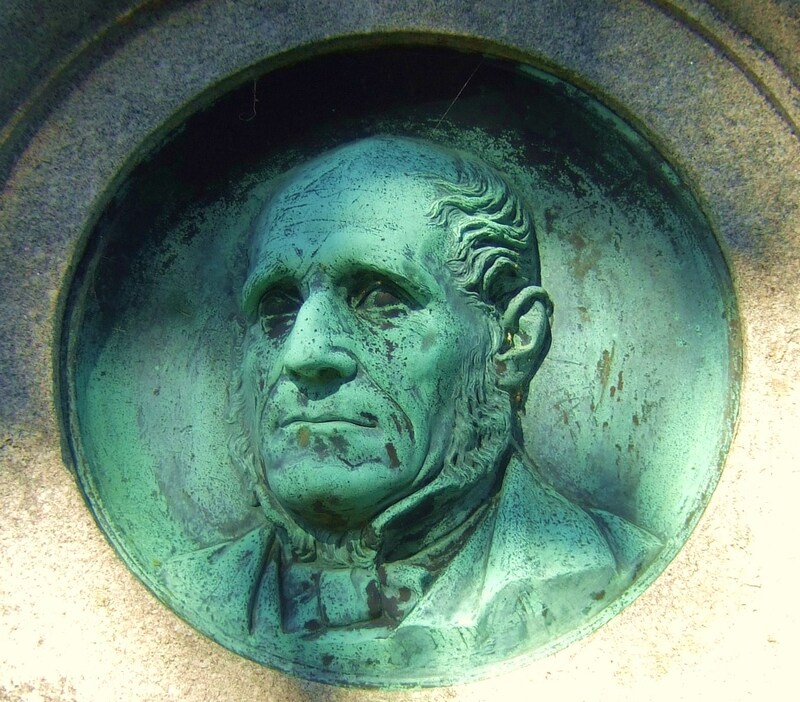 He died in 1884 having bequeathed the city funds for purchasing contemporary works of art. 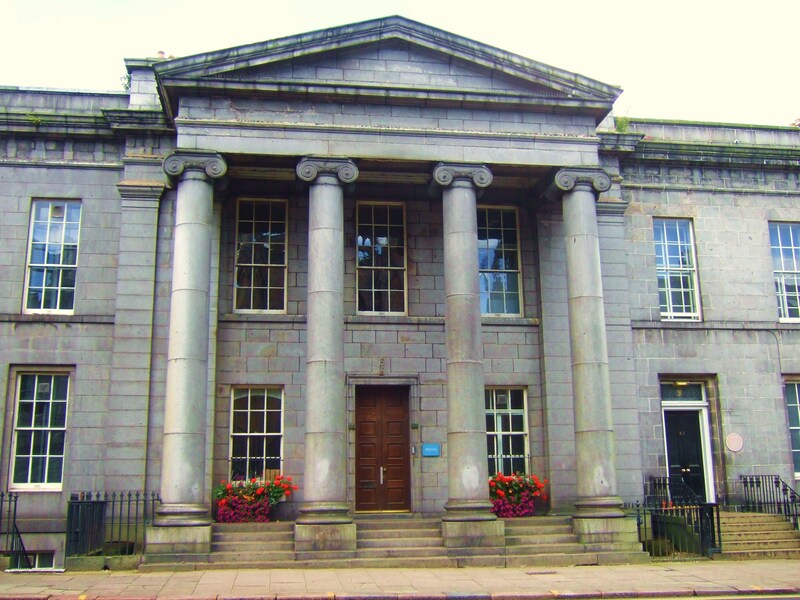 This was a most fitting legacy particularly so with the opening of the Marshall Mackenzie Art Gallery itself a fine building of Kemnay and Corrennie granites and its interior of marvellous polished granite columns. On a more modest level local cemeteries are full of examples of Macdonald’s revolutionary techniques: serried ranks of granite slabs, sawn, carved and polished – all testimony to the virtues of the deceased and the ingenuity and business acumen of the man from Perthshire.